Yum! Here's a roundup of some of the best cranberry recipes. 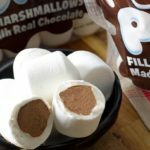 Serving a crowd can be quite the challenge, but if your guests have something yummy to eat from the moment they arrive, they’ll be much more agreeable throughout the entire visit. Food has a way of bringing out the best in people. So, if you can serve up this easy appetizer and time it just right, no one will notice your last-minute scrambling to make sure the main course is ready. 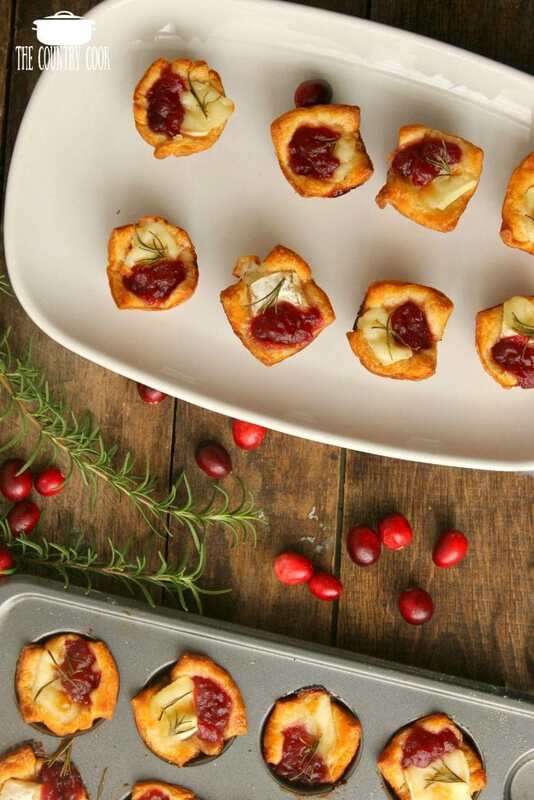 These cranberry brie bites from The Country Cook are not only simple to throw together, they’re also the perfect way to start a Thanksgiving feast. So, if you’re hosting the meal on Nov. 22 this year — go ahead and add these ingredients to your grocery list. 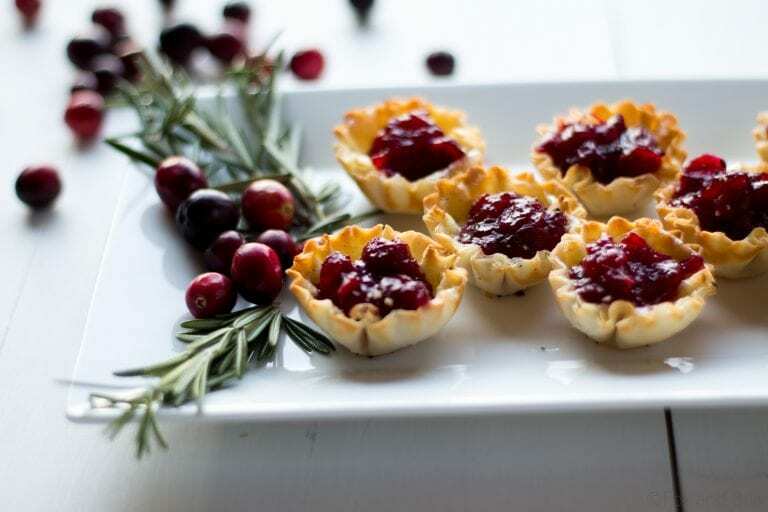 You only need a can of crescent dough, brie cheese, cranberry sauce and a rosemary sprig for garnish to make these tasty meal-starters. You’ll use a muffin tin to give them their easy-to-bite shape that’s just as good for eating as it is for making a gorgeous centerpiece on your table. Your guests are sure to love this warm, cheesy appetizer! 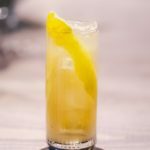 Even if you aren’t hosting Thanksgiving this year, these flavors are relevant all season long, so you can serve it up on any occasion this fall — not just on Turkey Day. 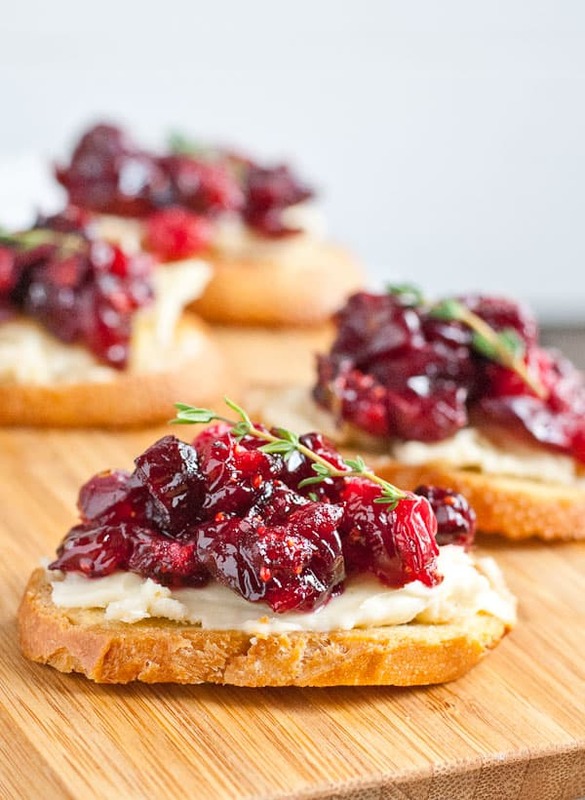 These bites aren’t the only way to whip up a cranberry and brie appetizer, either. Instead of using crescent rolls, opt for mini tart shells, a baguette or no bread at all. This version from NeighborFood uses a baguette to serve the cranberries and brie, and admittedly does require a little more prep work, but in the end you’re left with an appetizer that’s oh-so-chic and delicious. You’ll be the talk of the neighborhood with an appetizer this good. 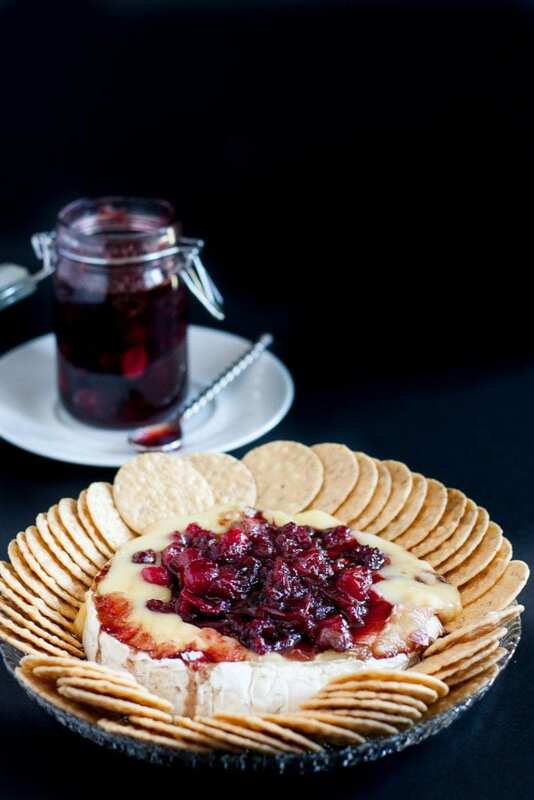 If you’d rather try this in dip form, simply skip the bread and phyllo cups and warm the cheese and cranberries to create a centerpiece for dipping crackers and more, as this recipe from Goodie Godmother explains. So, bring on the fall get-togethers because you’ve got the sweet and creamy appetizers all sorted!